Mental health should now be the top priority of every person wanting to function fully and maintain a healthy life. However, most of the world does not take this need seriously, and Pakistan is no exception. The country at large remains unaware of the importance of sound mental health, and while certain campaigns do address such issues, they mainly cater to a particular class. Bullying, depression, anxiety, and hundreds of other psychological conditions aren’t taken seriously here, as people believe they will disappear on their own or by prayer, or else the person will be treated harshly or abused for being hypersensitive. Overall, when it comes to mental health matters, people usually don’t identify these as issues and when they do, it’s either brushed under the carpet for being taboo or is dismissed as a non-serious concern. Both these ‘solutions’ are dangerous, as we are discovering on a regular basis. The gravest impact of society’s harsh and cold attitude towards mental health is unfortunately seen in the form of suicide. Ultimately, when no one is able to see the terrible pain your mind and soul are in, you feel isolated, cornered, unloved and taken for granted. From this isolated and helpless position, all one is sometimes able to do is to isolate oneself even more. Perhaps Rushaan Farrukh felt the same. 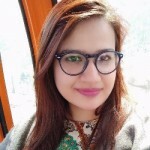 A gifted student at the Beaconhouse National University, she took her life publicly by jumping off the fourth floor of the university building. Her artwork and her words reveal a desperate call for help. They convey how she put in all her strength to express her pain out, perhaps in hopes of feeling better, but it didn’t help. 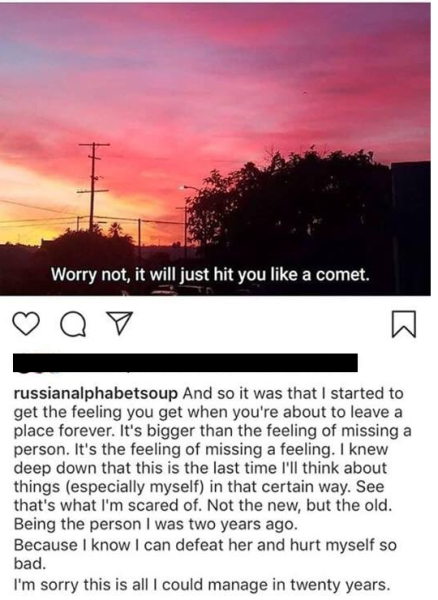 I wish that in a parallel universe, when someone expressed a desire of death and shared posts indicating their helplessness, their community would show an interest and concern regarding their well-being. We cannot underestimate the impact love, support and attention from well-meaning individuals can have on someone’s life, perhaps even motivating them to seek professional help and receive therapy or support group sessions with their peers . Unfortunately, none of us exist in that parallel universe, and no one helped Rushaan. 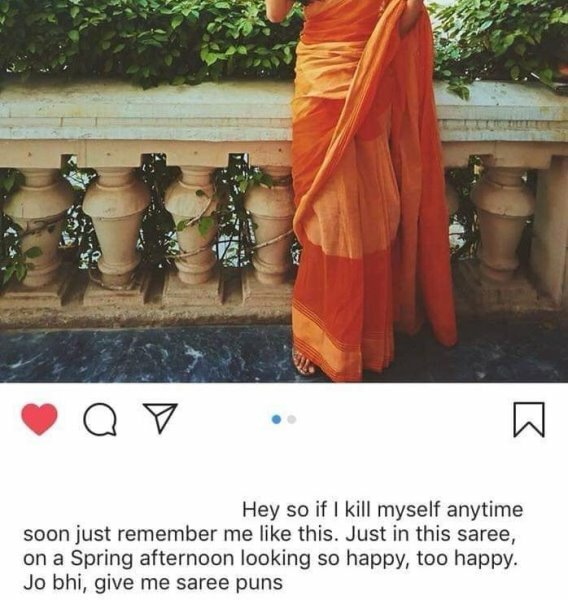 Despite her Instagram posts clearly indicating the risk of suicide and the state of her mental health, no authority figure or loved one treated the situation as an immediate concern. After all, whoever talks about isolation, depression, or death is “just another emo” for the world. 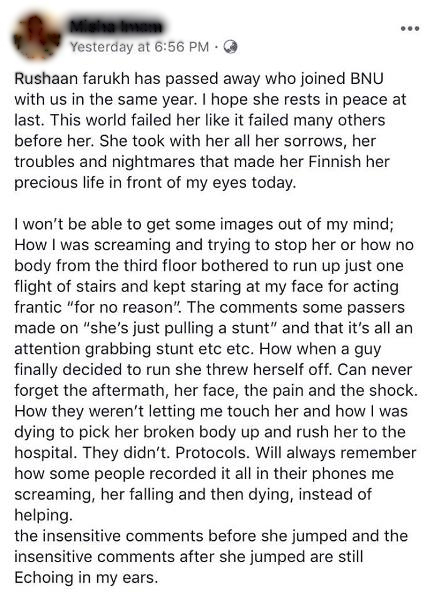 One of the eyewitnesses and her friend posted about this incident in heart-breaking detail. No one took Rushaan seriously, not even in her dying moments. The negativity and apathy of the bystanders before she took her life highlights the level of cruelty we as human beings are capable of. Not only are some witnesses in deep trauma at failing to rescue their friend and save her life, they are also shocked at the insensitivity of their peers. Trauma is anything that is sudden, unexpected, poses a threat to one’s integrity and makes them feel helpless. It could directly happen to you or you could witness it happen to someone – vicarious trauma. Flashbacks, recurring dreams of the incident and hypersensitivity towards the elements that remind you of the incident are just few of the common symptoms. My immediate concern is that this friend and all others who witnessed this unfortunate incident should seek brief counselling for trauma. If the disturbance returns, they should enroll in long-term therapy. We could not save Rushaan, but we still have the chance to save others and learn from our past mistakes. Another thing I’d like to stress on, for it is immensely important, is the reaction of people on social media. A number of people are taking to social media to express their shock and grief over the incident. Some are sharing collected resources for mental health help and crisis counselling, while others are stressing on the importance of reaching out. Some have been unable to stop posting about it since the day it happened. But how many of us posting online have actually considered seeking counselling or therapy after this incident? A positive trend that might help people who feel isolated, unstable, depressed or psychologically unfit would be if they post about their decision to get therapy, not only to break the taboo but also encourage others to seek help. #InTherapyAndProud should become an online movement, because in times like these, we need to set our priorities straight. After all, we all know that despite our response on social media, a couple of weeks are all it will take for people to forget about this tragedy and get busy with their demanding lives. This is the only time to work towards actual change and promote the importance of seeking professional help if we are to save lives, including our own. – Posting about the incident for days and feeling overwhelmed with grief, even when you did not know the person who took their life. – Revisiting their social media account and spending hours looking at their pictures and words. – Dreaming at least twice over a couple of days about the person, suicide or death – dreams you can’t understand, but leave you feeling gloomy for the entire day. – Saving the person’s pictures on your phone and looking at them during work hours, lecture hours or at a social gathering. – Not feeling hungry or having binge eating episodes after the incident. – Feeling the urge to self-harm. – Thinking about the resentful things your parents or friends did to you for days. – Being unable to concentrate. If you have a combination of these symptoms, or at least three of them happening simultaneously, you need to care for yourself and seek help. 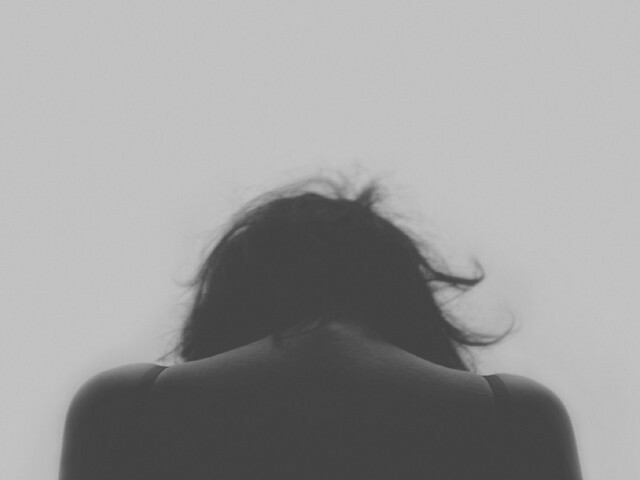 Quite often someone else’s suicide acts as a cue for your own existing stressors or problems that you may have repressed or denied to resurface. It may act as a trigger of painful and unresolved aspects in one’s own life. Thus, if you find yourself struggling, please consult a trained professional. If you happen to already be in therapy and are struggling with this tragedy, please discuss with your therapist and seek an immediate appointment. Please understand that mental health activism is much needed, but healing is also essential, and that has to come first. While offering support on social media can be helpful, counselling and treatment should not be undervalued when it comes to tackling mental health. For those with no aforementioned symptoms but a feeling of being disturbed by the incident after coming across it, I would personally recommend counselling if the disturbance prolongs over the following days. In any case, Man’s Search for Meaning by Viktor Frankl is a brilliant book that may offer up some ease to a troubled mind. Help is always there for those who seek it. In a world where the majority -those who are comfortable with the system, the establishment – live with anxiety, stress, pursuing pleasure. There is no time to worry, what happens to the neighbor, to the co-worker, to those who study with us. So, as with car accidents, where millions die every year around the world, so does suicide. People have always committed suicide. But, as we now learn about everything that happens around the world, everything seems to be more frightening. And, since there are also more millions of people, everything that is endemic must appear with a higher ratio.